A rare affordable opportunity to enter the beachfront market. Positioned on the top floor capturing uninterrupted beach and ocean views from your own private balcony, this impeccably presented apartment is ready to be enjoyed. Block of only 12 with low body corporate. Featuring light filled interiors, open plan living and dining. 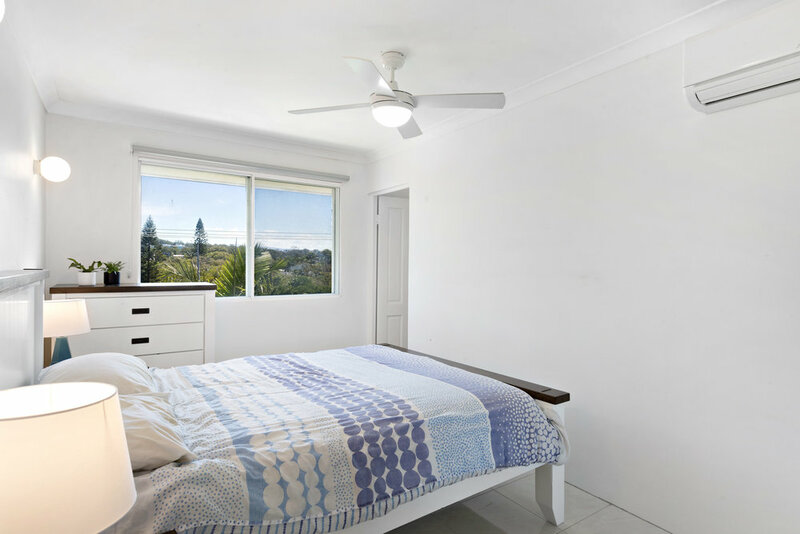 2 generous sized bedrooms, ensuite in the master and main bathroom with bath. 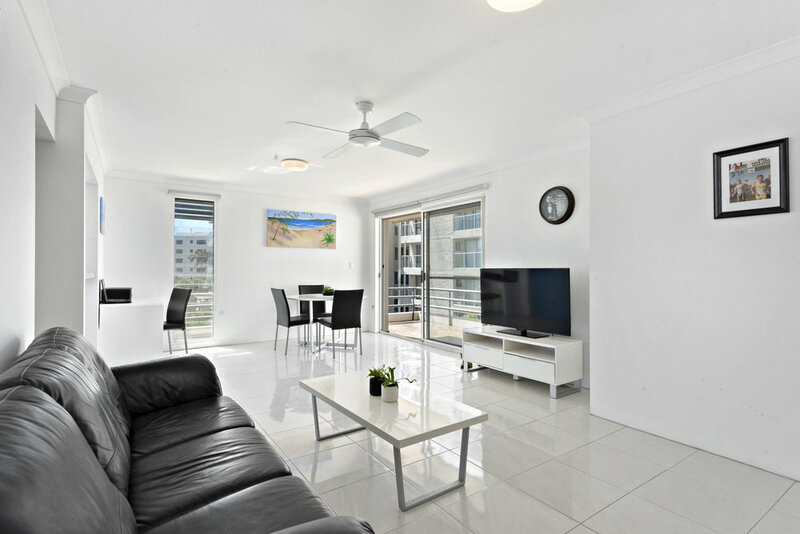 Meters to the sand and a stroll to the cosmopolitan beach lifestyle of Tugun village your dream lifestyle awaits. An ideal home or investment, your inspection is highly recommended. Please contact Justin Schmith on 0422 051 505.